This week I’m sharing more goodies from the upcoming Holiday Catalog, which begins this Thursday September 1st. 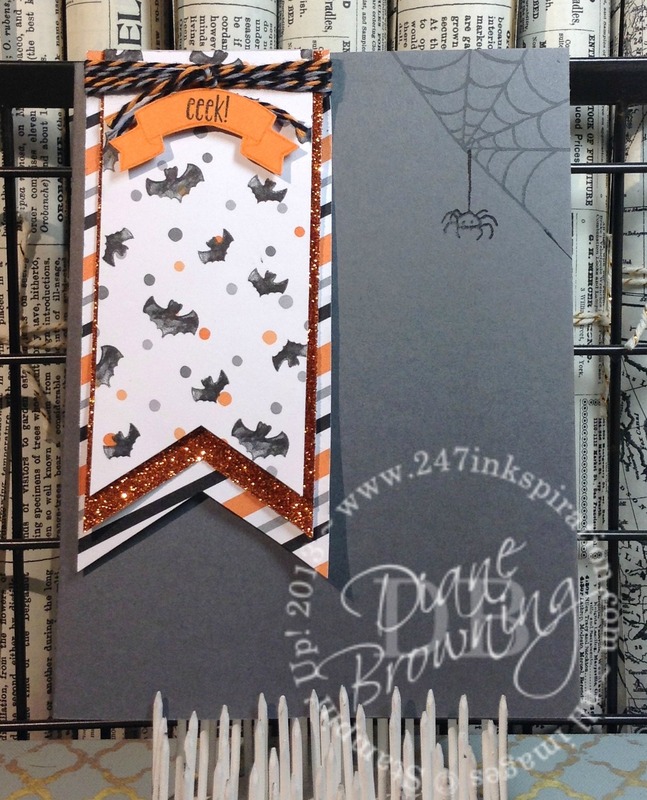 Today, I have two different Halloween cards, which use the Spooky Fun stamp set and Halloween Scenes Edgelits dies. You can purchase both together as a bundle or separately. 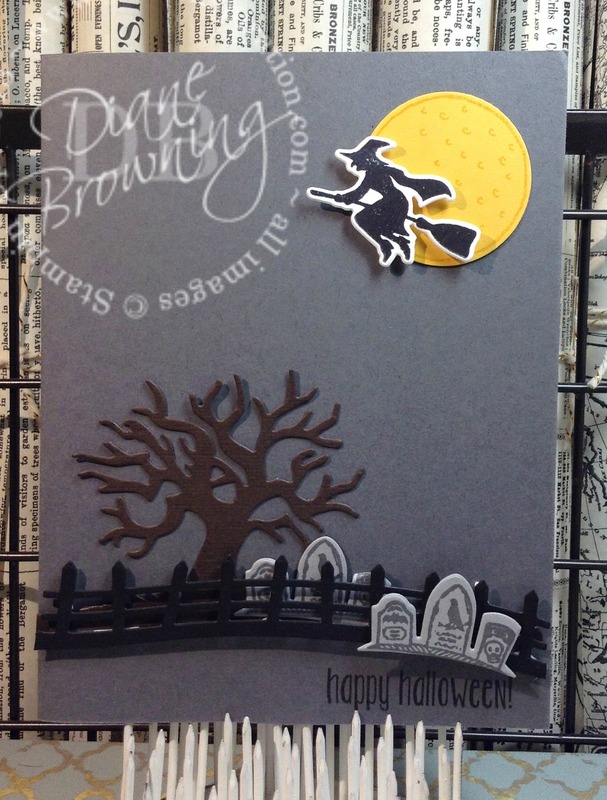 The first card uses the brand new Halloween Night Specialty Paper, which I layered with the Pumpkin Pie Glimmer Paper. The banner is from the Sweet Home stamp set and coordinating Home Sweet Home Thinlets. The second card uses several dies from the Halloween Scenes Edgelits set. I love the spooky tree! And paired with the gravestones and the fence, you have the makings of your very own cemetery. I used Dimensionals on the fence to give some added dimension to the little cemetery. And the witch flying in front of the yellow moon, completes the scene. I don’t usually give away too many Halloween cards. I do have some ideas for some cute treat packaging though and will share those soon. What do you do? 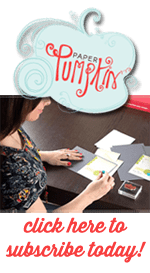 Do you give away Halloween cards? Or do you use your supplies to make treats?